podcast about vegan food and animals. 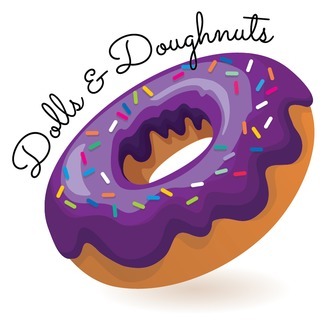 In today’s episode, we’re going to tell you all about what’s going on in the animal rights community and what's been happening in Robin's vegan dollhouse! 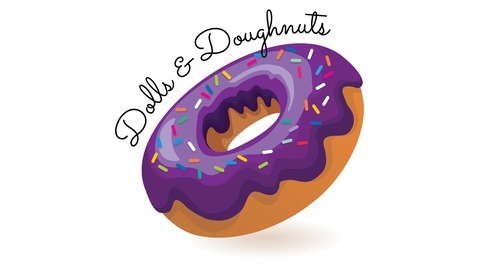 Dolls & Doughnuts is a vegan centered podcast covering everything from animals rights to delicious vegan food. With your hosts! Episode 40: Quack! Quack! Quack!